JUST as we must learn to crawl, stand and walk as babies so we have to learn the skills of running a business. 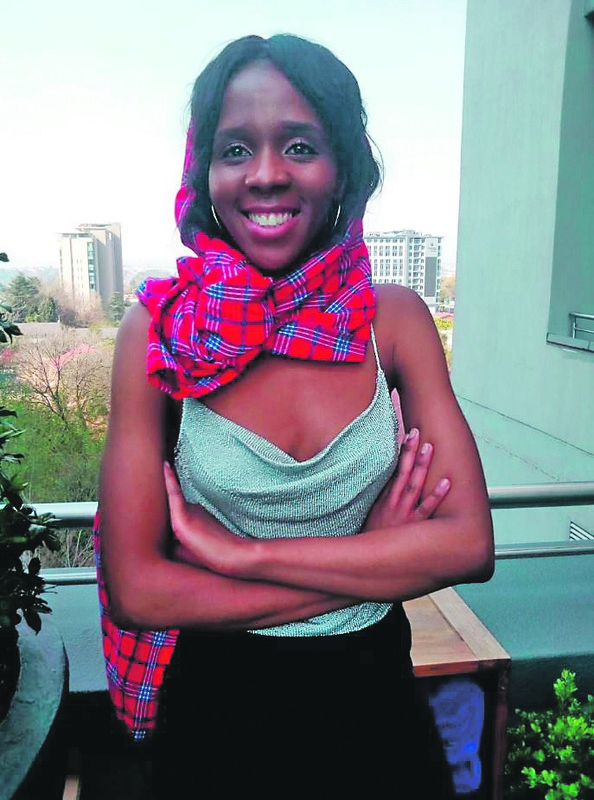 According to Kgalalelo Kedijang (27): “When your business hits challenges, you need to face them head on. This idea was Kedijang’s foundational idea when she started her Creative Bar in October. Her business helps artists register their work to claim legal rights whether it is music, business ideas or names. Kedijang said she started her business with a partner but her partner lost hope half-way. She also said women must not be afraid to follow their dreams and take a leap of faith. She pleaded with big companies to give small companies an opportunity to grow. Kedijang is a lawyer from Fourways, Joburg. She made the decision not to rely on a salary. Creative Bar has grown since it opened and now has five employees. Kedijang said there are few things that can stop a woman reaching her dreams because with courage, she can achieve anything.